Jon’s professional experience includes habitat development with an emphasis on restoring the biological and physical functions of wetlands, reclamation of wetland and floodplain habitats, reintroduction of aquatic complexity and habitat, and reestablishment of riparian corridor. Jon Pickett is highly experienced in habitat development, with an emphasis in wetland restoration and enhancement. Jon’s professional background includes planning, developing, and managing the successful restoration of the biological and physical functions of numerous large-scale wetland habitat projects throughout California’s Central Valley and Southern California. He managed earthwork construction components, revegetation efforts, and post-project monitoring, with a focus on native vegetation establishment and natural channel morphology. His projects achieved habitat restoration goals, including reclamation of wetland and floodplain habitats, reintroduction of aquatic complexity and habitat, and reestablishment of riparian corridor. Jon’s skill in regulatory coordination ensures projects operate in compliance with Federal, State and local environmental regulations. His experience in permitting, agency coordination, and developing and maintaining project schedules ensures timely permit approvals. Jon managed a 2,200-acre private wetland and upland habitat complex as a public trust resource for conservation and community use. Jon has worked with Federal and State agencies and private entities on land acquisitions for habitat conservation and public use, including prioritizing acquisitions relative to value and opportunity and funding. 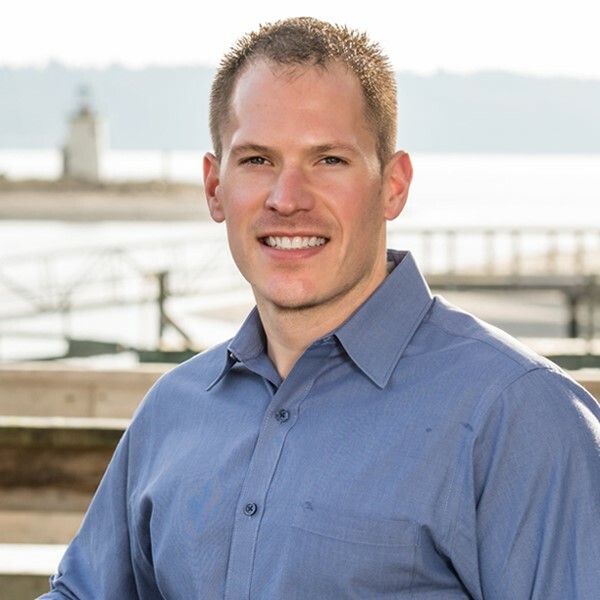 Jon earned a Bachelor of Science degree in Natural Resource Sciences and a Bachelor of Science Minor in Forestry from Washington State University.